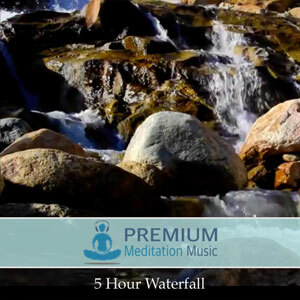 This meditation audio features binaural beats great for balancing the seven chakras. 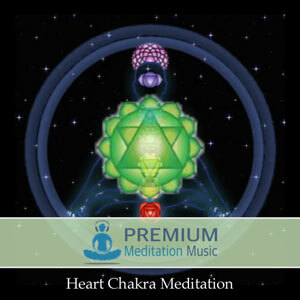 The meditation begins at the Root chakra and ends at Crown chakra. 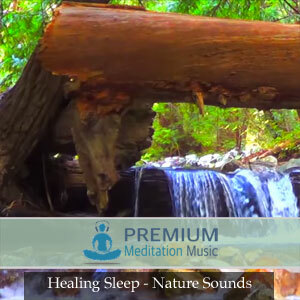 The brainwave entrainment frequencies are layered with relaxing stream sounds. 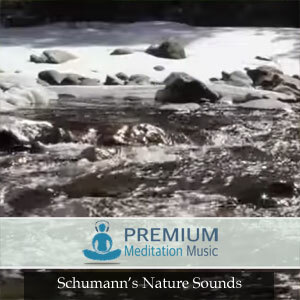 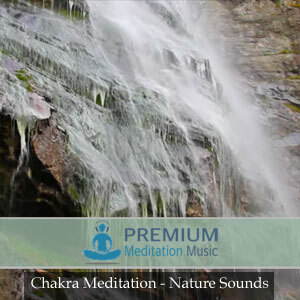 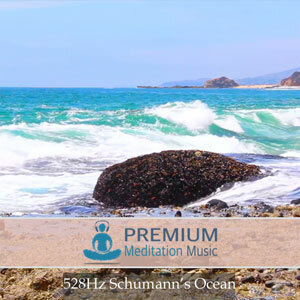 Enjoy the Chakra Meditation Nature Sounds from Premium Meditation Music!